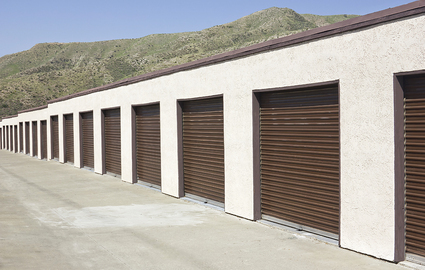 Looking for a storage facility that can give you personalized, friendly service and all the amenities you need? 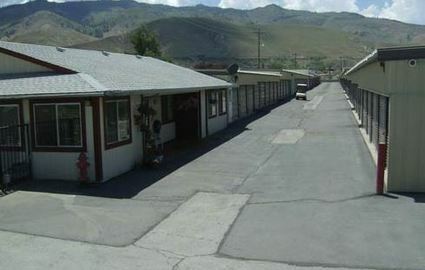 Mogul Self Storage has been in business for over 25 years and knows what it takes to give you the best experience in the industry! Do you love to visit the beauty of North America’s largest alpine lake? Lake Tahoe offers gorgeous, panoramic views combined with ample opportunity to enjoy the nature that surrounds you. 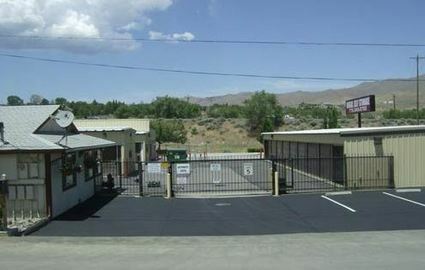 Mogul Self Storage is the westernmost storage facility in Reno, meaning that we are less than 15 minutes from the California-Nevada border, and proudly serve Truckee, CA residents. We can be your last stop on your way out of town. We want your time with us to be a pleasant, enjoyable one, so we go above and beyond to give our tenants the best services and amenities we can. Extended access hours between 5:00 a.m. and 10:00 p.m., easy, online bill pay, and heightened security will make you feel secure and at home when you store with us. Our helpful, friendly, and personable staff will make the process smooth and simple. Call us today to discover the difference our attention to detail can make! All of our units are ground floor and all except our smallest are drive-up accessible. We aim to make your move-in as easy as possible with aisles wide enough to accommodate the largest trucks. Many of our units are pull-through layouts, meaning you can drive right through them to haul your belongings or boat trailer right out. 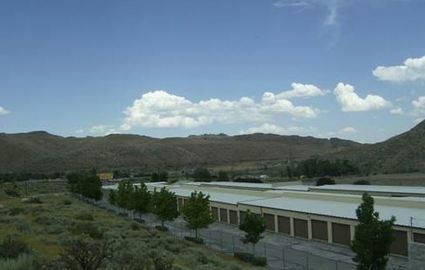 With over 350 units and 58,000 square feet of space, we’re sure to have just the right size for your needs. Don’t hesitate to get in touch with us!